We are offering PVC Sign Board to our client. We are offering our client an excellent quality range of PVC Boards and low flammability, these are very popular among our clients. 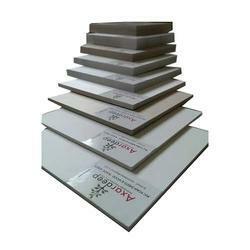 Our clients can avail from us a wide array of PVC Boards. 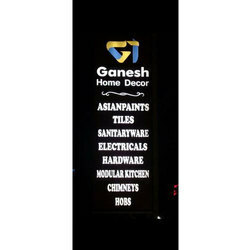 Driven by a vision to achieve significant growth in this industry, we are committed towards providing a wide array of PVC Sign Board.